Led by former Jerusalem Mayor Nir Barkat,a new campaign calls on tourists to vacation in Judea and Samaria. A new campaign led by former Jerusalem Mayor Nir Barkat and the Yesha Council calls on tourists to vacation in Judea and Samaria. 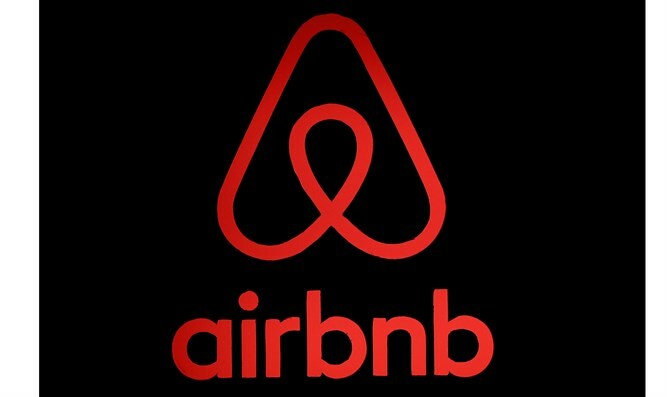 The campaign comes after vacation rental giant Airbnb's decision to remove listings for about 200 homes in Jewish communities in Judea and Samaria. The slogan chosen for the campaign is "Connect With The Roots" and its purpose is to express the tremendous historical value of the State of Israel, especially in Judea and Samaria. The organizers of the initiative say that there are about 120,000 annual places in Judea and Samaria that are available to rent, with occupancy rates hovering around 40%. The campaign is expected to expose millions to the various heritage sites, to the biblical historical story and to the deep connection of the Jewish people to the region. Organizers say that they are attempting to boost occupancy in the region by 20%. In cooperation with the TBN network, one of the largest media networks in the world, and many other foreign media that have already expressed interest, Bareket will tour the various tourist sites in Judea and Samaria and emphasize Biblical sites alongside the many attractions that the region has to offer. The first tour took place last Friday in the Binyamin region in cooperation with Binyamin Regional Council Head Yisrael Gantz. Barkat stayed in the village of Kida and highlighted the various attractions the region has to offer. The first video has already been posted on many Web platforms, including Facebook pages with tens of millions of followers. "The campaign launched in ancient Shilo is the best answer to the boycott movement, and we want to attract tourists from all over the world and, along with their arrival in Jerusalem, call on them to connect to sources in Judea and Samaria," said Barkat. "The goal is clear to those who want to boycott - to bring in new audiences who will see the impressive historical diversity that this country has to offer, alongside spectacular attractions that combine nature and breathtaking views."